Salvo Pharma is a prominent and most trusted pharmacy drop shipping firm. 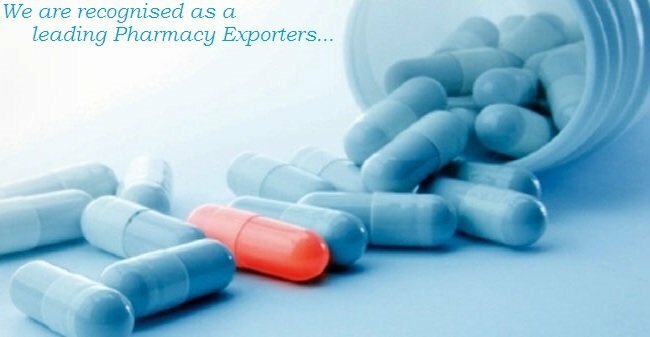 In the short span of 4 years, we have evolved as the leaders in the Pharmacy Drop-shipping industry. We provide an extensive variety of pharmaceuticals in allopathic, generic and natural drugs. We have been delivering pharmacy products through our superb medicinal services to our esteemed customers.